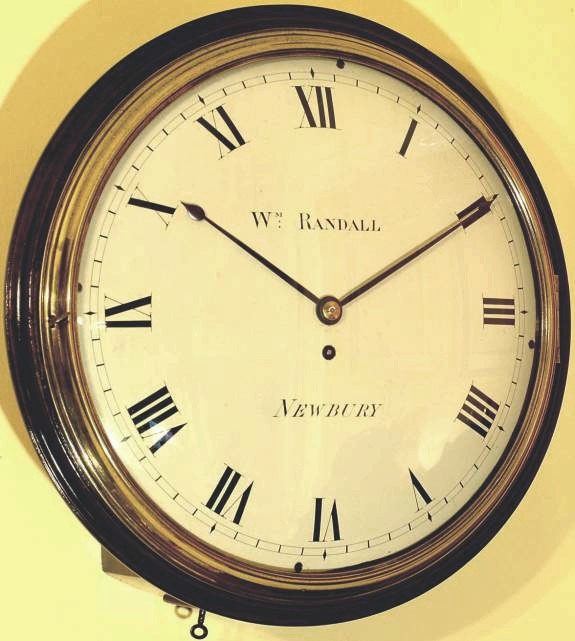 Known as ‘Station’ or ‘School’ Clocks. 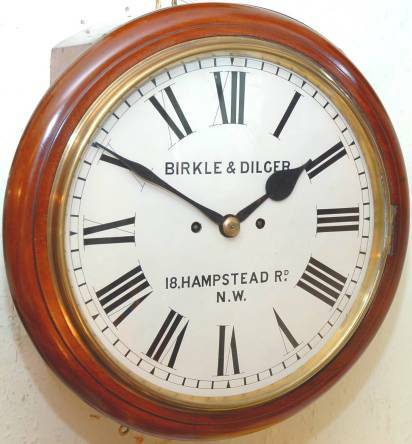 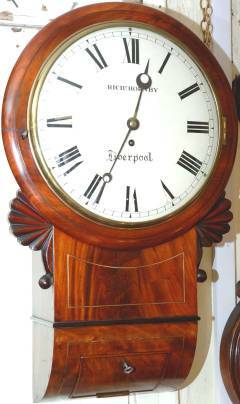 At Hungerford Arcade we have over 20 Dial Clocks in stock to select from. 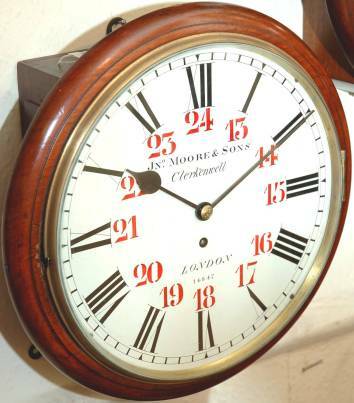 The dial diameter ranges from 8”, 10” & 12” The movements are 8-day, single or double Fusee mostly. 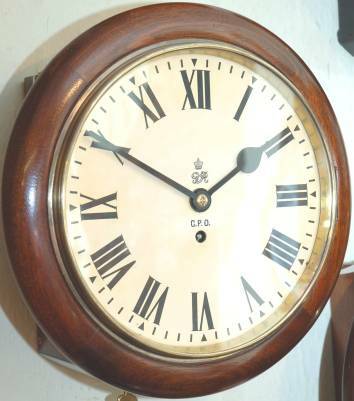 restored to the highest standards.